Back in the Danish countryside weather is getting colder but it’s still sunny and spring is on the way. 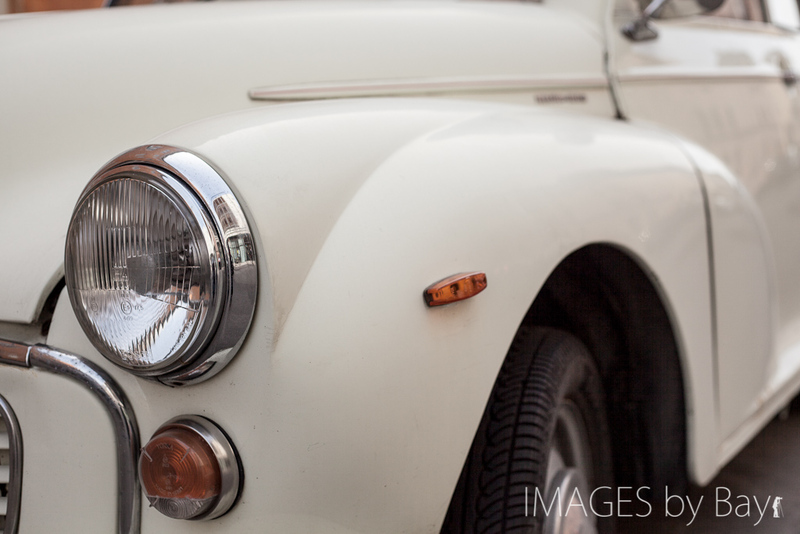 Today’s image is of and old morris parked on the street in Copenhagen, close to Holmen. We had a meeting later that day and went over Knippelsbro and had time to get some images on the way – a great way to spend a Tuesday morning in Copenhagen. The Morris image have been captured with my new favorite gear camera combo – the Canon 5D Mark II and the little 50mm f/1.8. I’ve edited the image in Adobe Lightroom 4 – the colors are desaturated a bit to give it a vintage look.